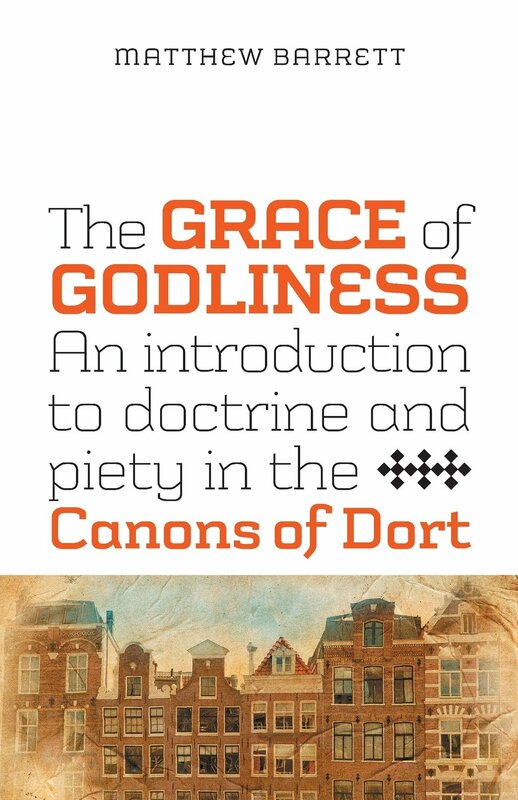 A review of Matthew Barrett’s The Grace of Godliness: An Introduction to the Doctrine and Piety in the Canons of Dort and William Boekestein, The Glory of Grace: The Story of the Canons of Dort. These two books look at the Synod of Dort (1618-1619), a key moment in the development of Reformed theology, but at two different levels for two different audiences. Matthew Barrett provides us with not only a brief history and theological survey of the Canons of Dort, but pastoral application of them. So he doesn’t talk simply of divine predestination, total depravity, and the perseverance of the saints, but of divine predestination as a source of assurance, humility, and holiness; total depravity as a cause of humble gratitude and the death of pride; and the perseverance of the saints as an incentive to holy living. This fits in well with the original intention of the Canons, and is very nicely executed. A series of useful appendixes also act as a ready reference aid for the various documents of the Synod. In addition, William Boekestein has written what is essentially a children’s version of Barrett’s book! It is very nicely illustrated in full, shiny colour, with a text that is readable and reliable at a suitable level for those aged about 10 and above. It is part of a lovely series which includes volumes on the Heidelberg Catechism and the Belgic Confession too. It would be fabulous to have something of this nature on the Thirty-nine Articles and the English Reformation. But are Anglicans as interested in teaching confessional history to our children as our American and Presbyterian cousins so clearly are? This review first appeared in Churchman 128/4 (2014).